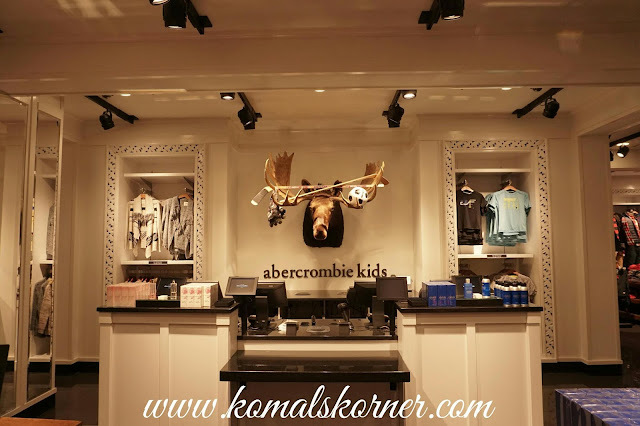 The Dubai opening of Abercrombie and Fitch marks several firsts for the brand, including a newly designed concept store featuring a stand-alone fragrance boutique and a carve-out for the Abercrombie kids brand. 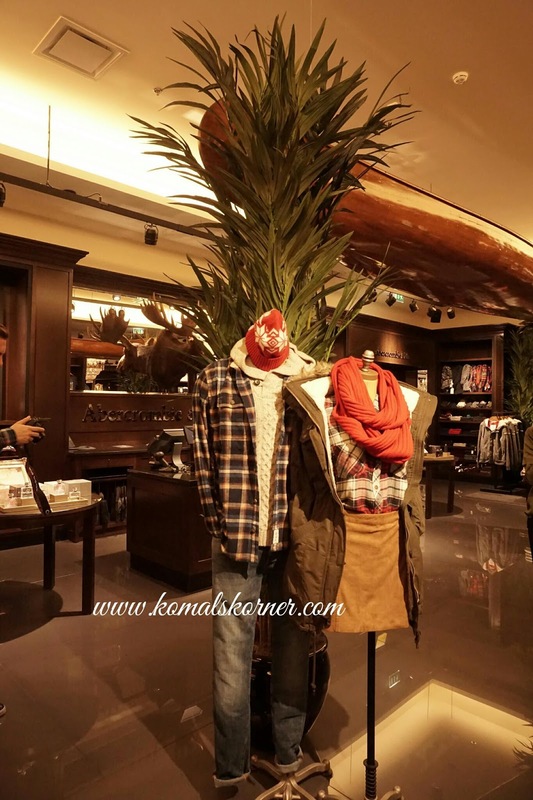 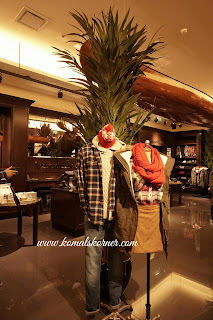 The 18,000 square foot store is one of the largest Abercrombie & Fitch mall-based stores globally and features the brand’s signature style and inviting shopping environment. 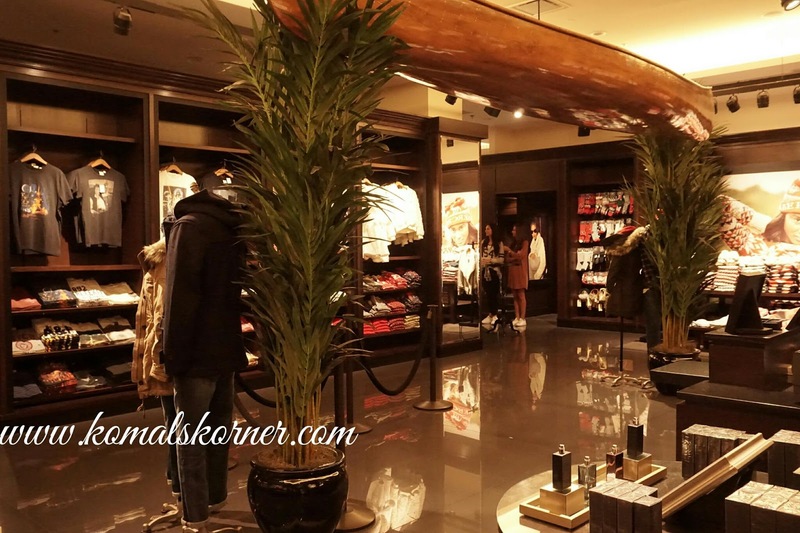 They recently held an exclusive event at the store located at The Mall of the Emirates to celebrate the new launch. 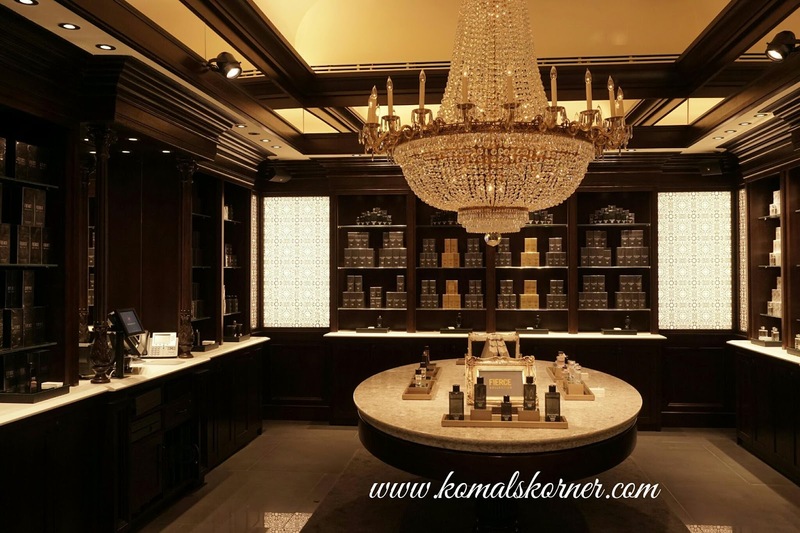 Scroll down for pictures from the event and of the store and a fragrance boutique that is 'so Dubai' and I absolutely love it.